‘Tell me and I forget. Teach me and I remember. Involve me and I learn.’ So reckoned Benjamin Franklin, and the man probably had a point. No matter how long you’ve been driving or how many miles you cover each year, you never stop learning. 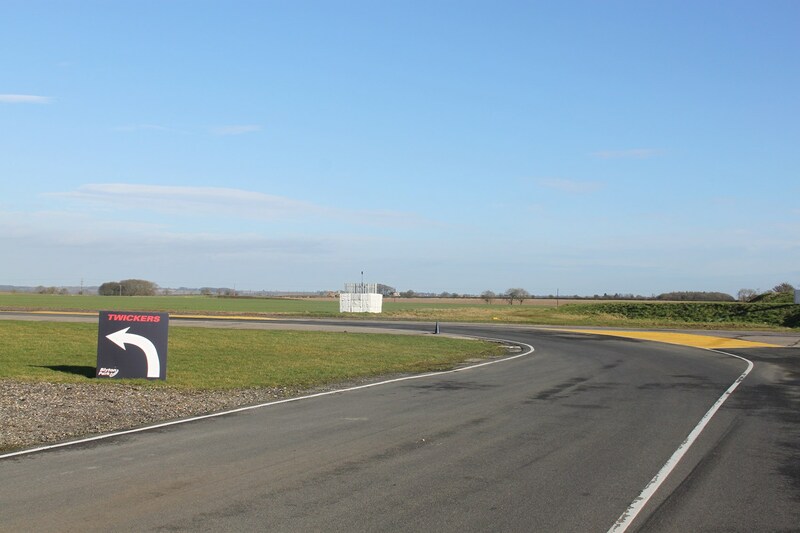 The whole subject of driving and how to do it better fascinates me, and when the team behind Driver 61, a growing training resource organised by racing driver and coach Scott Mansell, asked if I’d like to join the classroom for the day on their inaugural car handling track course, I’d have found it difficult to say no. 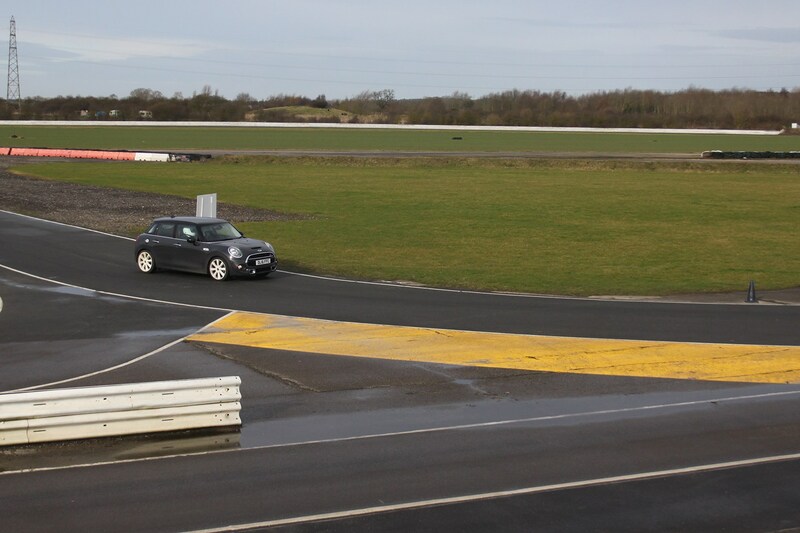 The course is designed to teach drivers how to be faster on the track, which can, in turn, make them safer on the road – two disciplines which involve more overlapping techniques and transferrable skills than may first seem apparent. Who is Scott Mansell and what is Driver 61? Mansell (no relation to Nigel, as he’s used to pointing out) has raced internationally, developed cars and coached drivers for more than 20 years and recently started the Driver’s University series of video tutorials, aimed at speeding up the learning process of track driving for novices, and answering the questions you might be too afraid to ask, or might find expensive to find out the hard way. He also holds the lap record for Brands Hatch’s Indy circuit at 38.032sec, set in a Benetton F1 car, which is Rather Brisk. 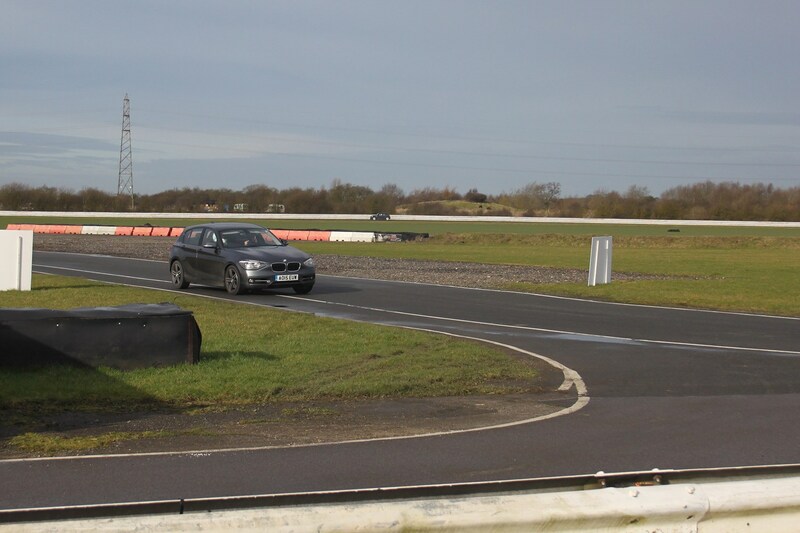 The training day mirrored much of the Driver’s University video syllabus, from how to improve and best use your vision when driving, to understanding and utilising weight transfer, and controlling a car at and beyond its tyres’ threshold of grip. 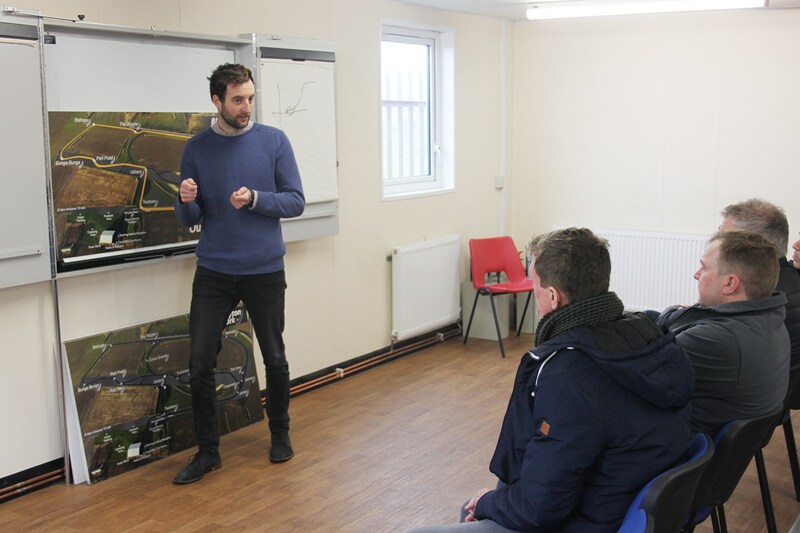 Each lesson began with a classroom session with Scott, using the international language of pivoting palms and mimed steering wheels that all racing drivers communicate with, before venturing onto the track to put the theory into practice. 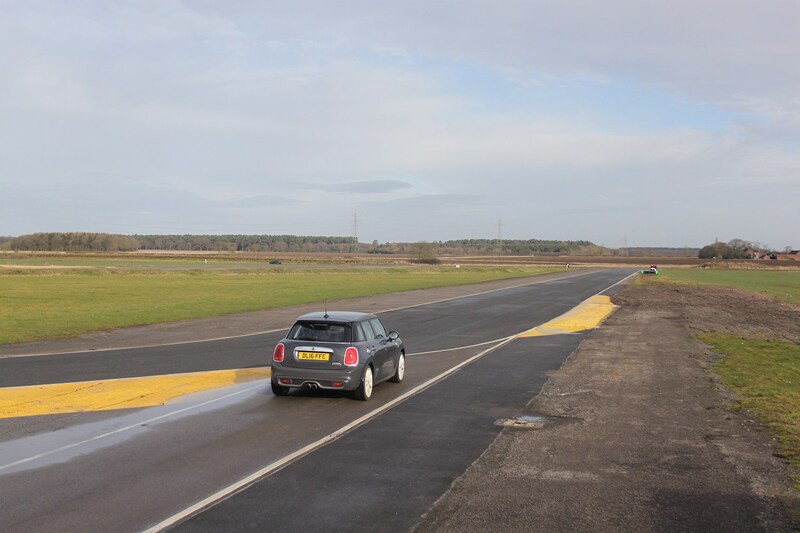 The course took place at Blyton Park, the neatly designed test and trackday circuit in Lincolnshire, and involved a mix of classroom and on-track sessions in road cars, in this case a front-wheel drive Mini Cooper S and rear-wheel drive BMW 1-series. Using regular road cars rather than bespoke track cars makes plenty of sense: lower limits, greater weight transfer and a natural understeer balance are all useful learning tools. It’s a similar concept to the approach taken by storied driver coach Rob Wilson, who trains a sizeable chunk of the present F1 grid in Vauxhall road cars at Bruntingthorpe. 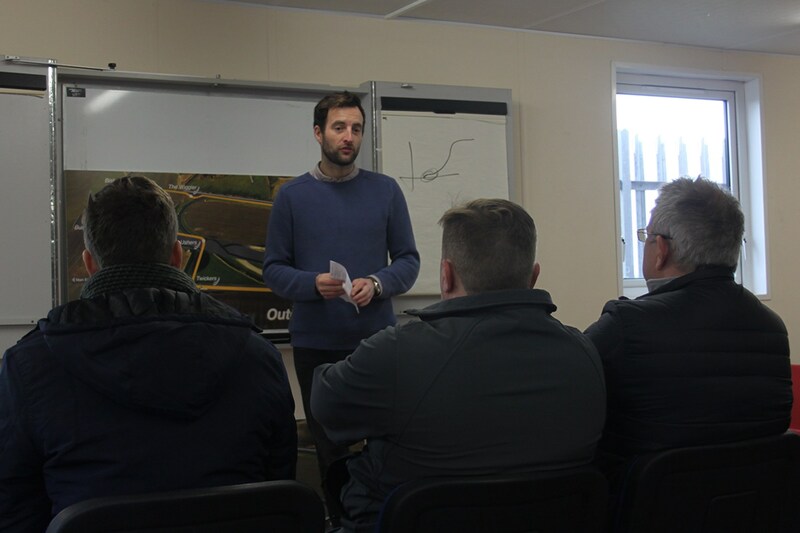 I was one of six students on the day, a mix of licenced racing drivers, frequent trackday-goers and owners of high-performance road cars, all with an interest in and love of driving, and a desire to be safer and more adept. ‘Vision is the most important thing to take away from today,’ Scott told us. By which he doesn’t necessarily mean good eyesight, but where to focus your gaze when you’re driving and how to absorb as much information as possible. Often when you drive on a circuit, you quite naturally feel stressed or excited, which narrows and shortens your field of vision, as the hardwired fight-or-flight instinct takes hold. The lower your vision, the sooner corners seem to arrive, and the less time you have to process all the information you need to. Conversely, the more relaxed you are, the further ahead you’re able to look, and the more time you have to choose and alter your inputs. The trick, we’re taught, is to be one stage ahead; when braking, you invariably need to be focusing on the apex of the corner, and when at the apex your vision should already be at the corner’s exit or beyond. 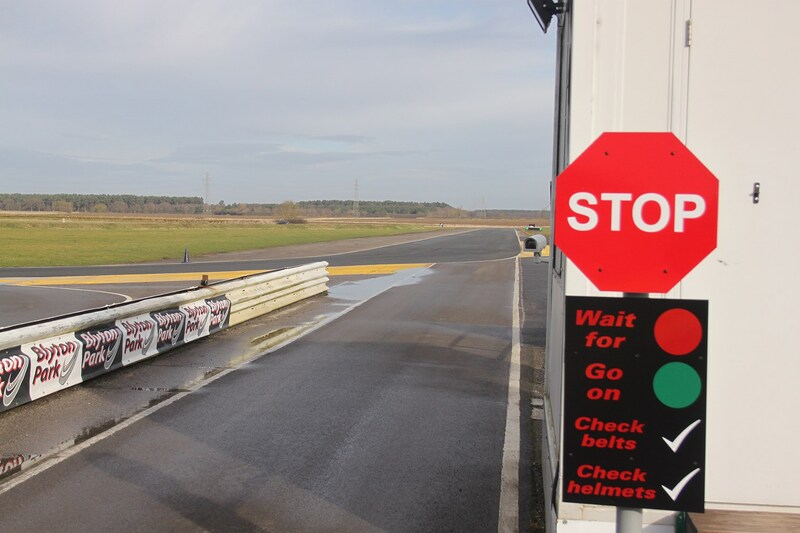 Time to take to the track to try and put the lesson into practice, alongside instructor Andrew Bentley in a BMW 1-series – a completely standard car, albeit with slightly raised rear tyre pressures to counteract its natural bias towards understeer (like all road cars). Incidentally, it acquitted itself impressively well on track. Andrew taught the importance to scan when approaching a corner, picking out reference points early, to physically turn your head in slower, tighter-radius corners, and to always try to raise your line of vision up from the tarmac and towards the horizon. Your hands naturally follow where your head is turned, Andrew explains. 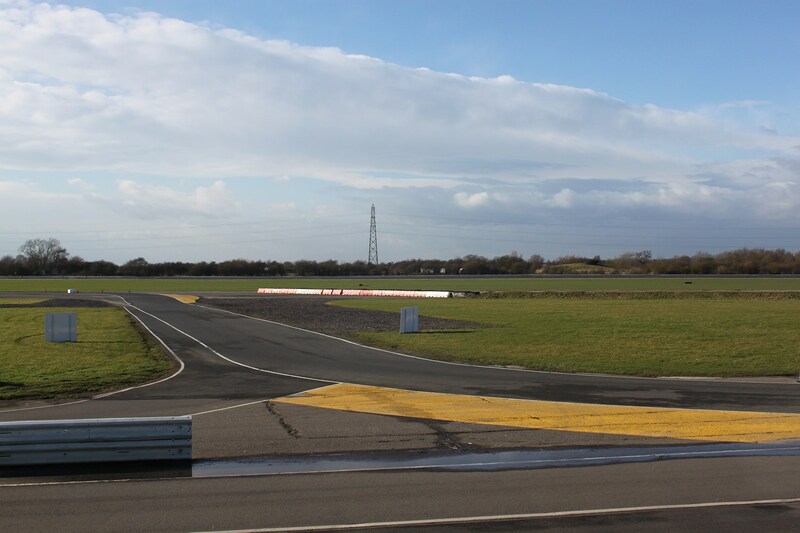 As we drive down Blyton Park’s back straight he tells me to look towards the barrier on the right-hand side, and it’s difficult not to subconsciously begin to edge the steering in its direction. ‘If you try to read signposts on the motorway at the moment they pass the car, they’re hard to read – but if you look ahead, you can read without difficulty,’ Andrew says. He’s also seemingly psychic, as he could tell when I wasn’t looking far enough ahead at the entry to a corner without actually looking at my eyes, but instead from the trajectory of the car – such is the difference raising and widening your gaze can make to your line. Other lessons focused on smoothness, understanding weight transfer, and the art of trail-braking. The fastest drivers on a circuit are often the smoothest, as their precise, minimal inputs upset their cars’ balance to a smaller degree and keep their tyres working towards the maximum of their grip threshold without exceeding it. But it’s understanding and utilising weight transfer that’s one of the key secrets to unlocking laptime on track. Weight transfer is actually load transfer, Andrew explains back in the 1-series. As you brake, the weight shifts towards the front axle and increases the load (or downward force) upon the front tyres, increasing their level of grip, and reduction that of the rear. Under acceleration, the weight shifts rearward and the load upon the front tyres reduces. What will you take away from the lessons? Despite my best efforts, I learned that I have a tendency for my vision to rest lower than it could be, and I’ve since made a more conscious effort to lift my sight lines and turn my head to a greater degree in tight corners. 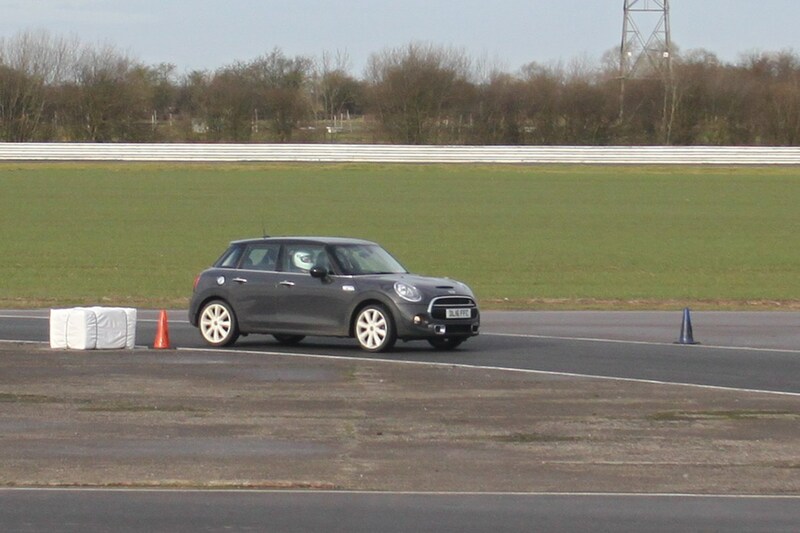 Turns out I also have a tendency to subtly move the steering wheel mid-corner while trying to 'feel' the tyres' grip – something I didn’t realise I was doing, and don’t need to – keeping the wheel stable enables you to concentrate instead on using the throttle to feel the grip and adjust the attitude of the car. 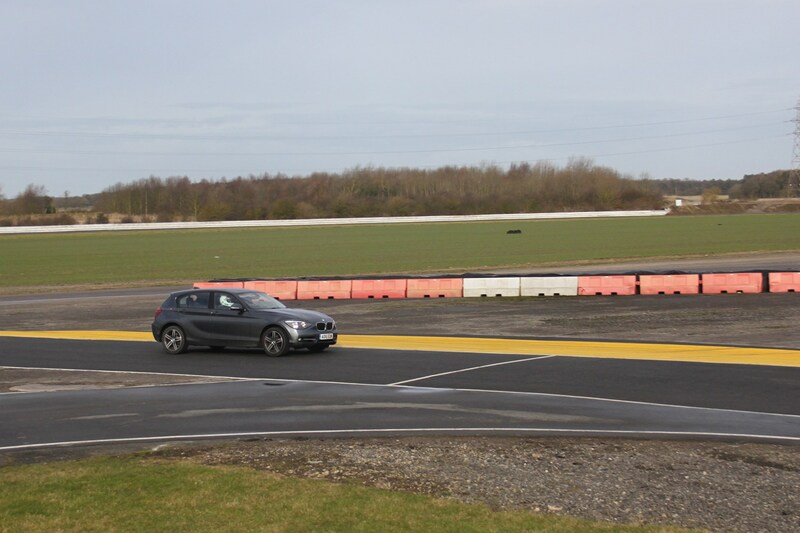 I also learned I can hit the brakes later and harder in the braking phase of a corner, with less of a ‘roll-on’ to the brake pedal – that’s definitely more a lesson for the track than the road, though! The day’s format was designed to enable us to concentrate on one skill at a time in each session, while not forgetting the lessons from earlier – still thinking about vision while learning about weight transfer, for instance. All useful and thought-provoking skills, and ones I was still thinking about while driving home at a slower pace in CAR’s BMW i3 long-termer. You know it’s been a good day at school when you’re looking forward to getting started on your homework.